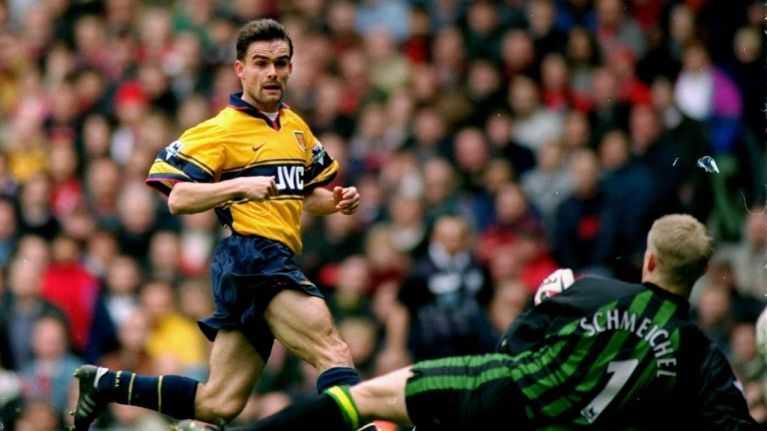 Former Arsenal winger Marc Overmars is the leading candidate to be appointed as the club's new Director of Football in the summer, according to reports. The Dutchman currently works at Ajax, another of his former clubs, in the same role. The Eridivisie club have denied reports that claim he has been approached. Arsenal's Head of Football Raul Sanllehi is leading the hunt for a new DoF to aid in the recruitment process and establishing a coherent club philosophy. He is expected to speak with other potential candidates in Spain, including Monchi, who worked with Arsenal boss Unai Emery at Sevilla. Monchi is currently employed by AS Roma, and enjoys a very lucrative, which would make it very difficult for Arsenal to prise the Spaniard away from the club. Overmars would be a popular choice among Arsenal fans who remember the days of his blistering runs down the left wing during Arsène Wenger's early days at the club. Overmars' record in a directorial role at Ajax would suggest he is the ideal candidate to take on the role at the Emirates. He oversaw the signing of Frenkie De Jong from Willem II, who has now been sold to FC Barcelona for a hefty profit of around £65 million plus add-ons. 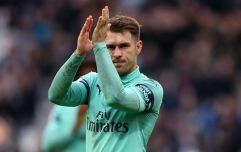 He also signed Arkadiusz Milik from Bayer Leverkusen before selling him to Napoli, as well as bringing Davinson Sanchez to the Amsterdam club from Colombian side Atlético Nacional before moving him onto Tottenham in 2017, making Ajax huge profits on both players. He clearly has a good eye for young talent, which Arsenal need right now, given their financial weakness compared to the behemoths that are both Manchester clubs, Liverpool and Chelsea. Sanllehi wants to hire a business savvy Director of Football with a thorough understanding of the tactical side of the game to liaise with Emery over transfer dealings. Overmars seems to fit the bill perfectly.